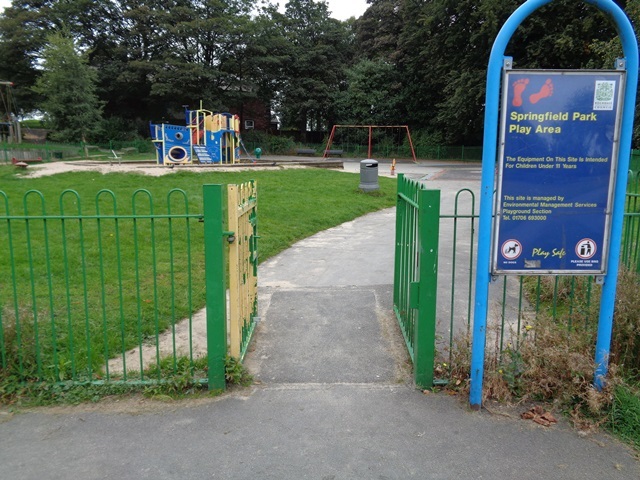 Rochdale Metropolitan Borough Council was fined for safety failings after a child had two fingertips severed when they were trapped in a gate at a playpark designed for children under 11 years old. A toddler was injured when part of a streetlight was dropped by a workman in Hackney as she was passing underneath, a court has heard. One-year-old Taahyra Kasham was being pushed along a London street in her pram by her mother, when a reflector from a streetlight hit her on the head. A five year-old boy has died in a playground accident at a school in south-west London. It is currently thought the boy fell from a climbing frame during lunchtime but there are no further details. Police are investigating and the Health and Safety Executive has been informed. The Health and Safety Executive (HSE), is investigating after a teenage boy was badly burned on a farm in Egremont. Police said the 15-year-old boy was doing odd jobs at a farm when the incident happened on Monday night.